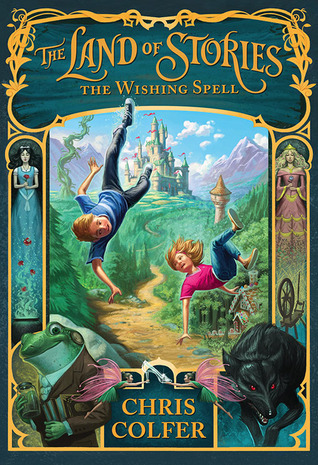 I am a fan of books telling the backstory of fairy tale characters and combining worlds – past and the present. 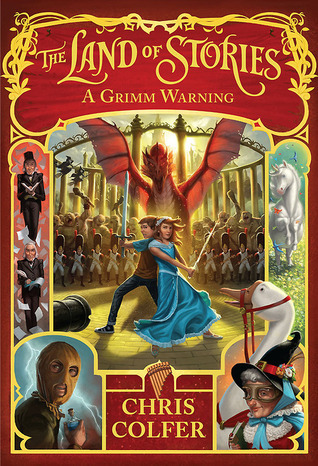 The Land of Stories series by Chris Colfer is all that and more. If you’ve not read books 1 and 2, you’ll probably want to get caught up before reading this next part of the series. Ezmia has been defeated. The kingdoms of The Land of Stories are being rebuilt. Alex Bailey is by her grandmother’s side in the Fairy Kingdom and on the Fairy Council. She is learning all she can about magic and wishes and dreams. It seems that growing up is challenging no matter where you are. Conner is living in our dimension with his mother and step-dad, fulfilling his charge to keep stories alive by writing and sharing them with the world. He’s discovered that he’s quite a good storyteller and that he truly enjoys writing. Because of his skill and interest, Conner is offered an opportunity to travel to the University of Berlin for a Grimm Fest where the first reading of three Grimm tales from a two hundred year old time capsule will take place. Conner misses his twin terribly, and despite recent challenges in talking to each other in their mirror, the night before he leaves he is able to talk to Alex. At the end of the conversation they each snap off a corner of their mirrors so they’ll be able to communicate wherever they are. That turns out to be an important thing because the new stories are much more than just stories. They are a warning, and the worlds – both The Land of Stories and our own – and in grave danger. 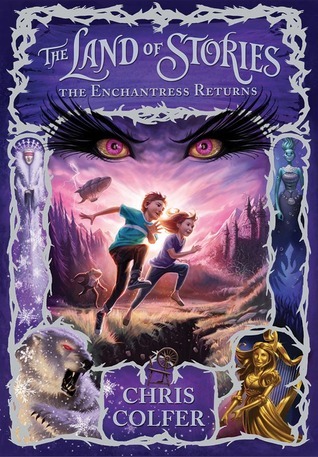 It is up to Conner and his friend, Bree, to collect items in our dimension and for Alex, with Rook’s encouragement, to uncover and discover features of her magical world that can combine to be more powerful than anything before. Throw in a wedding, an inaugural ball, elves, troblins (troll/goblins) unicorns, a dragon, a masked man and Napoleon’s Grande Armee along the way and you’ve got an amazing adventure. “How are you taking all of this so well? Don’t you think the idea of another dimension seems insane?” Conner asks. You’ll be convinced of this too as you read and when you’re done you’ll be looking for the next volume in the series hoping to find answers to remaining questions and that maybe, just maybe, Mother Goose will let her secret slip.